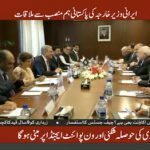 The federal cabinet on Tuesday suspended National Bank of Pakistan President Saeed Ahmad on the National Accountability Bureau’s (NAB) request. Ahmad is co-accused in a supplementary money-laundering case with two other persons. 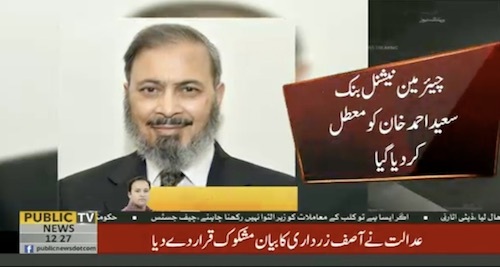 The case has been filed in an accountability court. The NAB has filed the main reference against former finance minister Ishaq Dar. 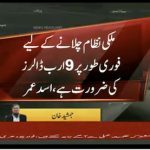 However, the court has already exonerated Saeed Ahmad on charges of money-laundering but he continues to face allegations of aiding and abetting Dar in laundering the money.